Fairies, angels, pixies, elves and nymphs frolic and play, with our enchanting Magical Wonderland themed parties! 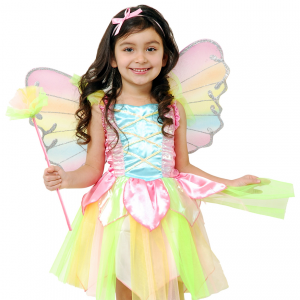 Is your little birthday star a playful fairy or pixie? Do they love to dance, sing and play? They will love having their very own Magical Wonderland themed party!